After announcing his forthcoming album Yandhi back in September, Kanye West has now delayed the project for a second time. Last night Ye took the stage with Kid Cudi at the Camp Flog Gnaw festival in Los Angeles, performing Kids See Ghosts in its entirety & ultimately forming his decision to delay the project. 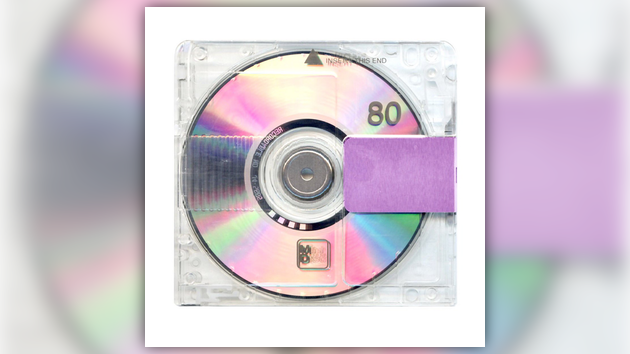 According to Kanye, the performance led to his realization that Yandhi is not where he wants it to be & therefore won’t be releasing on Black Friday.